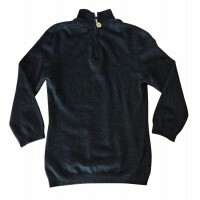 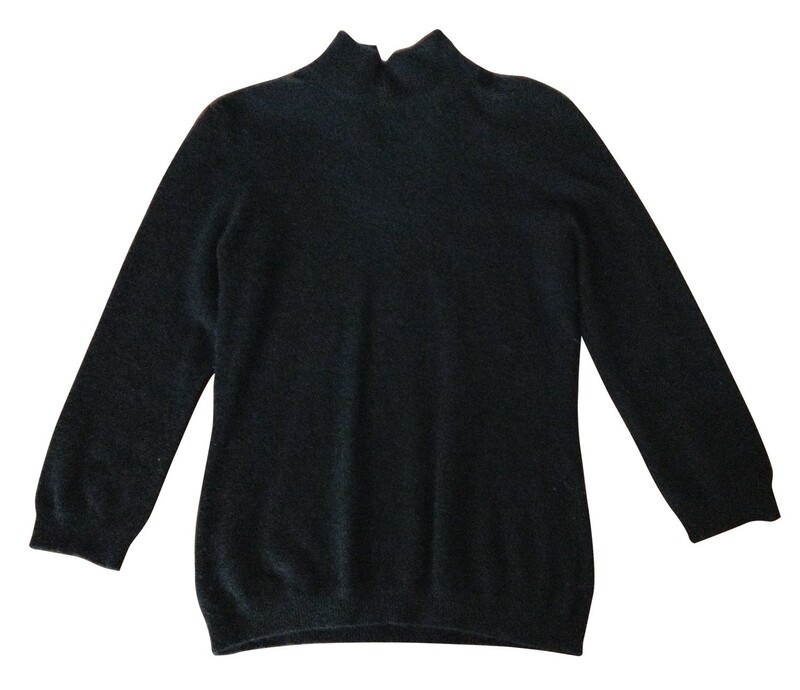 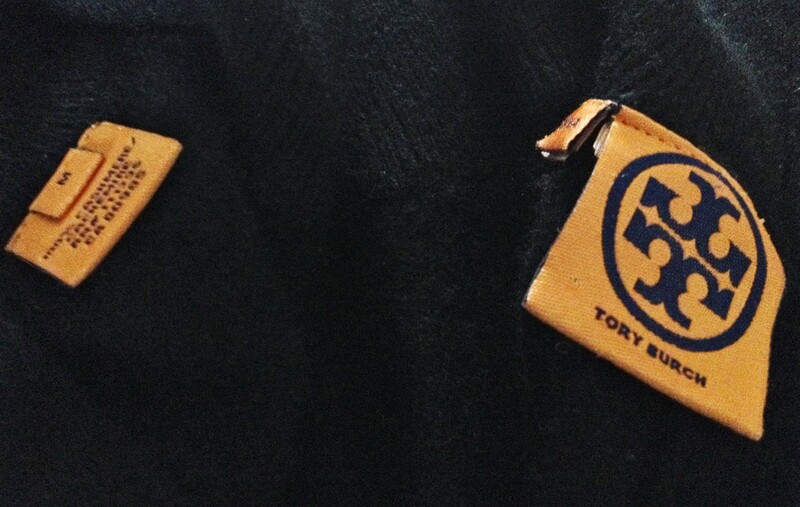 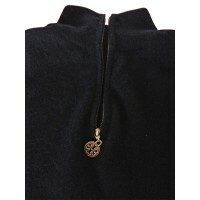 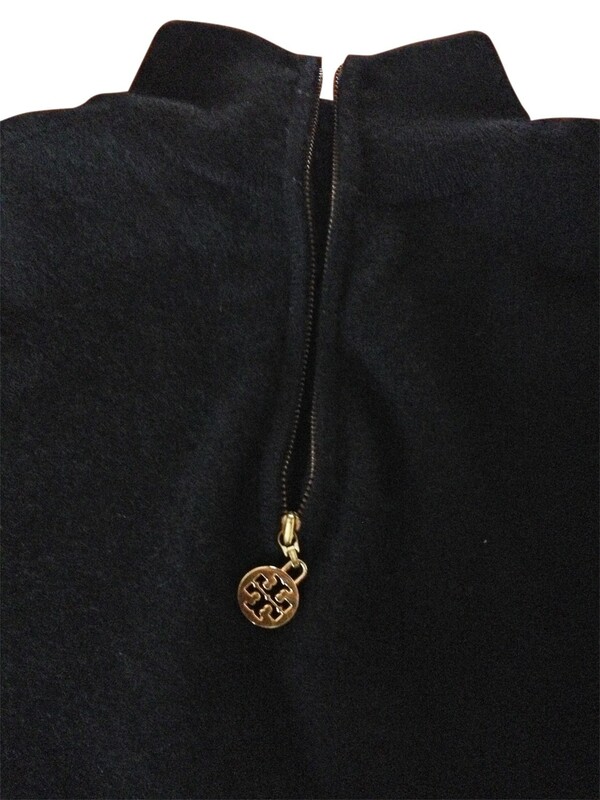 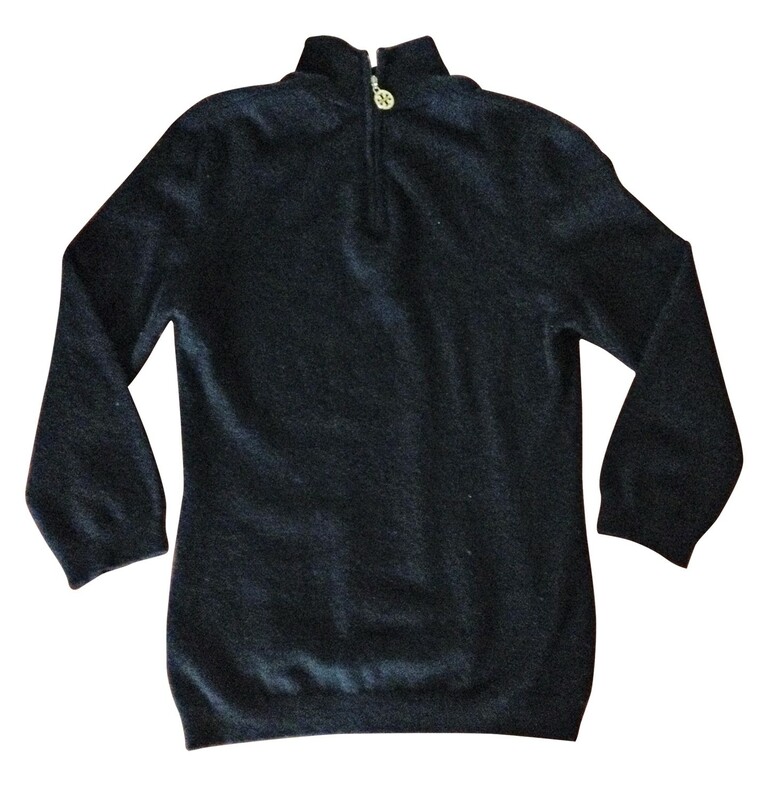 100 % cashmere with gold tone zipper on the neck and the brand's logo on the zipper. 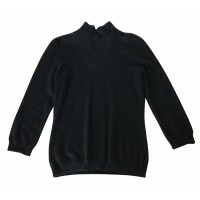 Spring Collection , light weight knitwear . 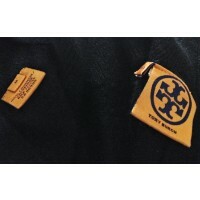 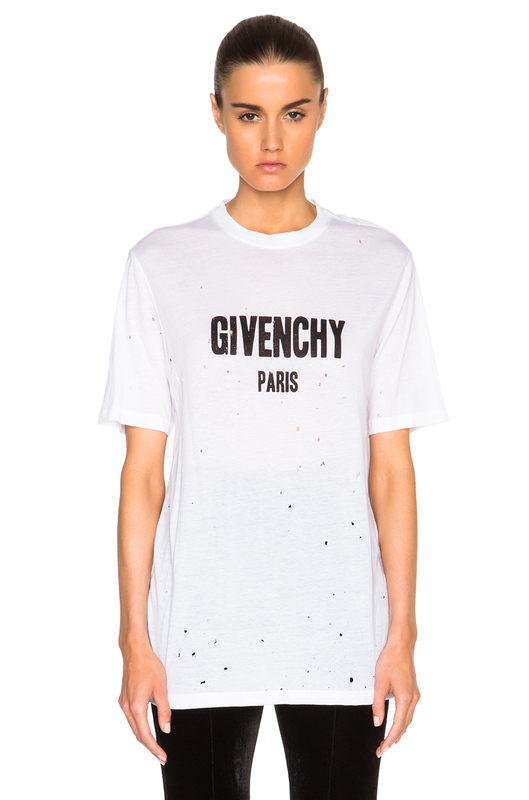 Size M, true to size.